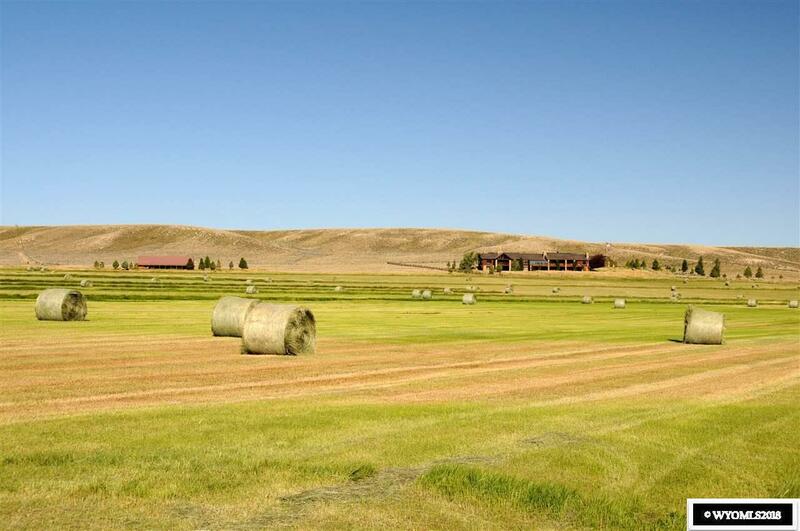 Irrigated hay meadow w/ executive home with gorgeous valley & mountain views near Saratoga, WY. 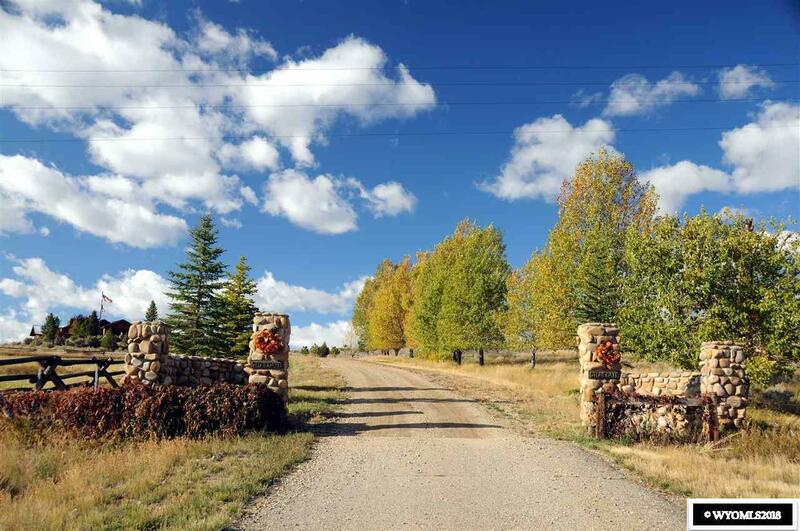 "Stonegate" w/ over 35 acres features a Great Room with a 2-story floor to ceiling stone fireplace & balcony walk-way which is perfect to entertain your family, friends or clients. 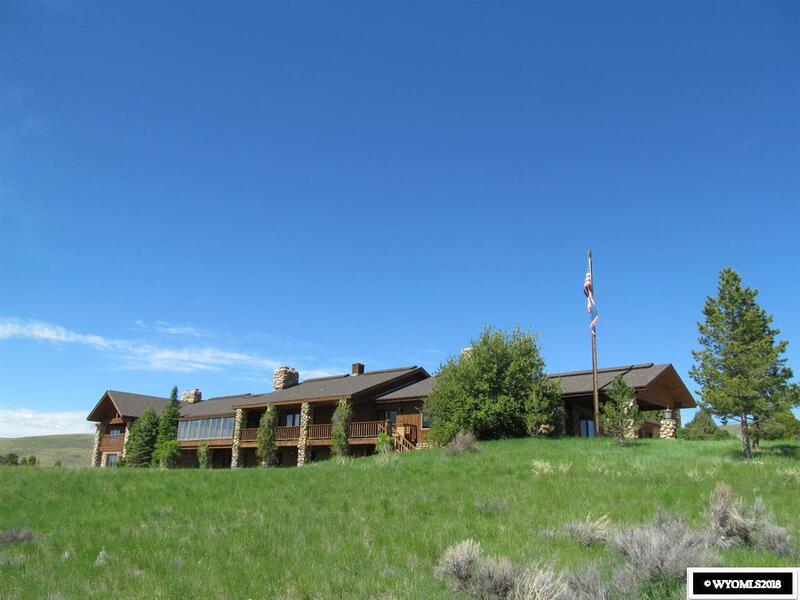 Property would make an ideal business retreat w/ 7 bedrooms & many rooms for private meetings. 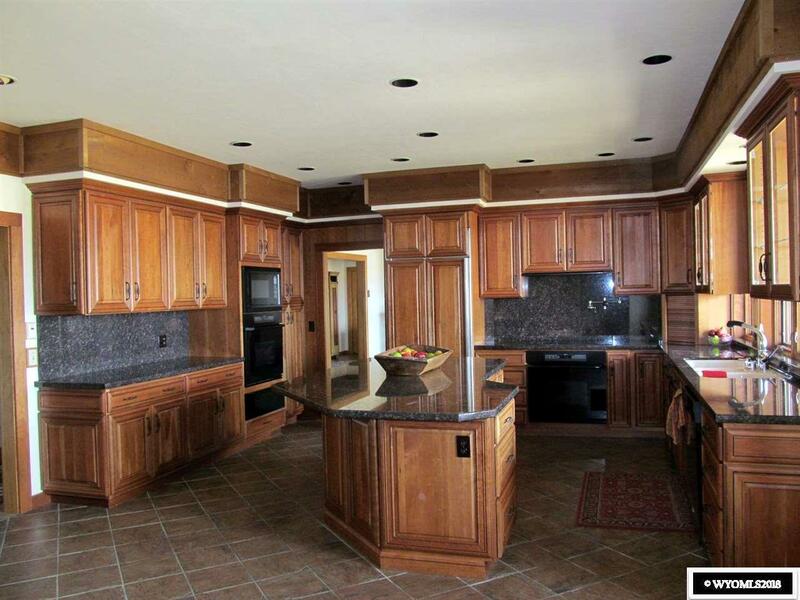 Kitchen features cherry cabinets & granite counter tops around the massive island. Master suite w/ his & her bathrooms. Barn w/ tack room.